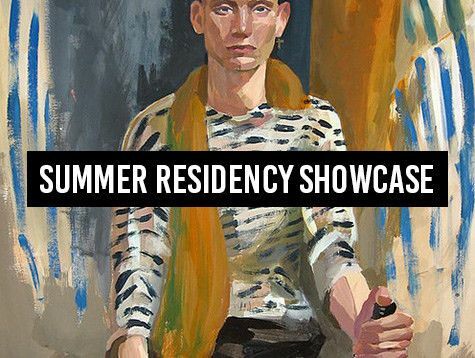 The Con Artist Collective is proud to present a group exhibition of new work from our 2018 summer studio residents. 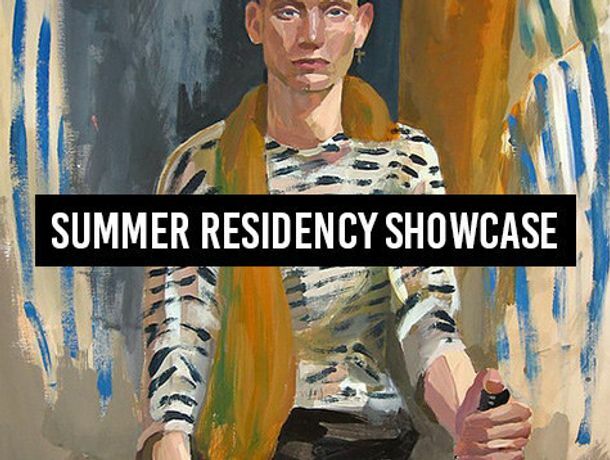 Hand-selected for exceptional work in their respective mediums, our residents will display pieces that are unique to them as individual artists. All featured art has been made in our studio.